Very nice course. Challenging. Well taken care of. Decently low greens fees. Well-kept greens, new golf carts, very challenging greens. Excellent menus, (better than average hamburgers BLT’s are very good full bar, gaming). Refreshment cart goes out on the greens. This is hands down the best golf course for the value in all of South Chicago land. We paid $25 with Golf Cart for the round. At Equivalent courses it would of easily been from $42-85. The is very friendly and extremely knowledgeable. I can’t wait to go back and see if I can beat my 86 on March 30. Follow us on Twitter @glenwoodie_golf for updates and deals!! We offer club repair and fittings! From regripping to installing new shafts, we can fill whatever needs you have for your equipment so you can play your best golf. Ask about our pricing today! Welcome to Glenwoodie Golf Club! 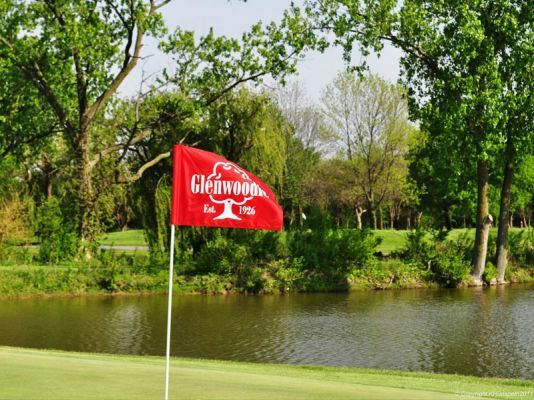 Glenwoodie has been a favorite championship course for serious and recreational golfers in Chicago and Northwest Indiana for over 85 years. Consistently ranked in the top 35 public courses, our 18 hole par 72 course features narrow bentgrass fairways and large rolling greens, surrounded by groves of majestic oaks. 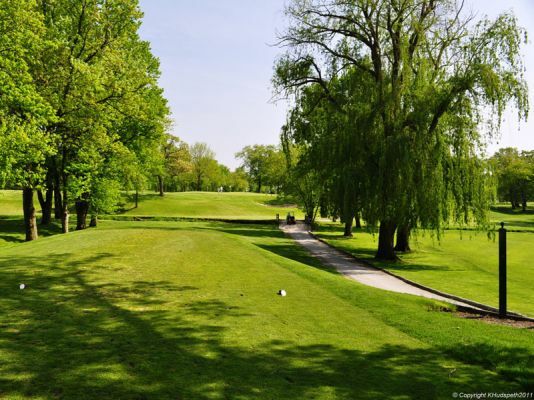 The 16th hole has been named one of the best public golf holes in Chicagoland. Whether you are still learning the game or are a very experienced player, our facility has something to offer you! 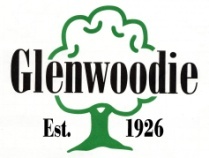 Glenwoodie Golf Club has been owned by the Village of Glenwood since 1995 and internally operated since 1999. We are located just 25 minutes south of downtown Chicago in Glenwood, Illinois. PGA Professionals Phil Robbins and James Raymond are the on-site instructors at Glenwoodie Golf Club. If a clinic doesn’t meet your needs, you can schedule a private lesson! We had a family reunion banquet. Sandy was absolutely the best. Even when she had to deal with multiple family members requests. My family had a great time and we will definitely keep them in mind for future events. Well-kept greens, New golf carts very challenging greens. Excellent menus, (better than average hamburgers BLT's are very good full bar, gaming). Refreshment cart goes out on the greens. Had my wedding here. 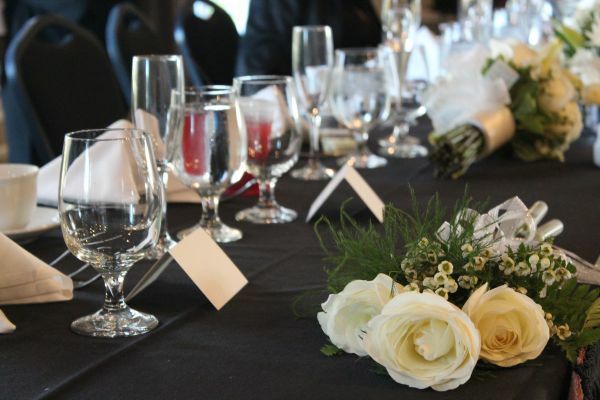 Sandra the wedding coordinator was very easy to work with and made this process smooth. My wedding was perfect and the caterer we used through them was soooo good. Especially their lasagna. Got so many compliments on every thing. This is hands down the best golf course for the value in all of South Chicago land. We paid $25 with Golf Cart for the round. At Equivalent courses it would of easily been from$42-85. The is very friendly and extremely knowledgeable. I can't wait to go back and see if I can beat my 86 on March 30.